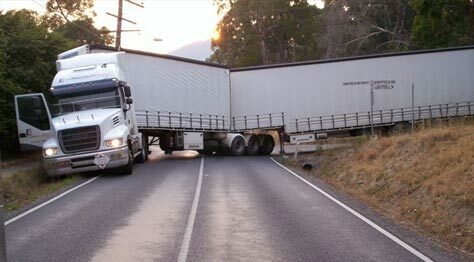 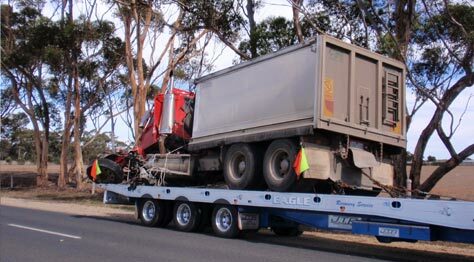 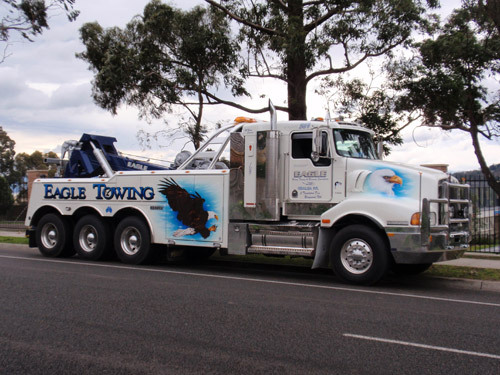 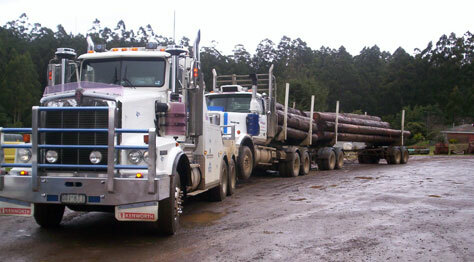 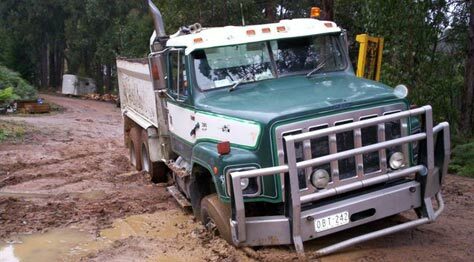 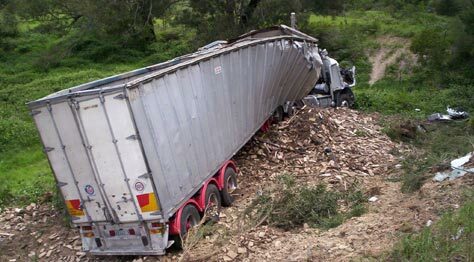 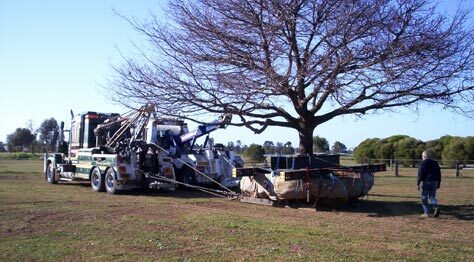 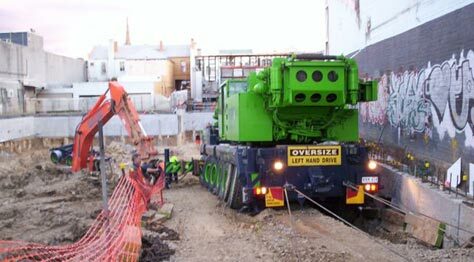 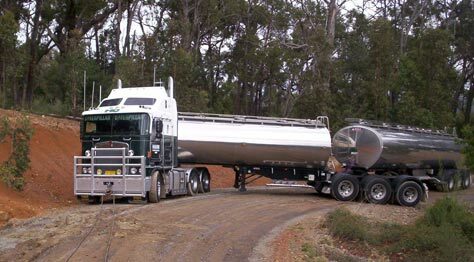 Eagle Towing: a name linked with heavy truck towing and salvage for the last forty years. 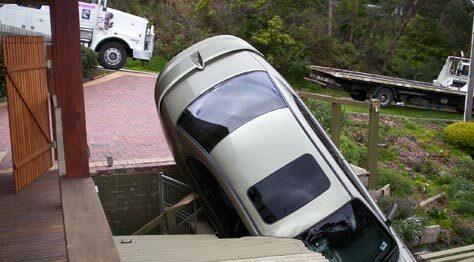 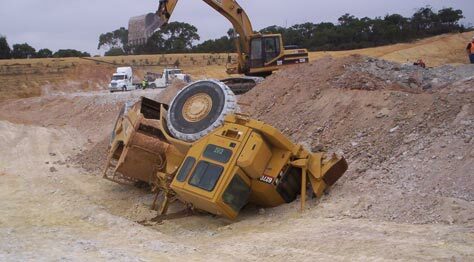 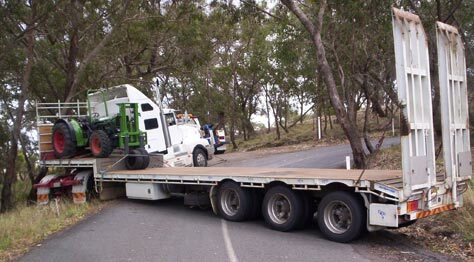 We are a VACC Accredited Towing Operator. 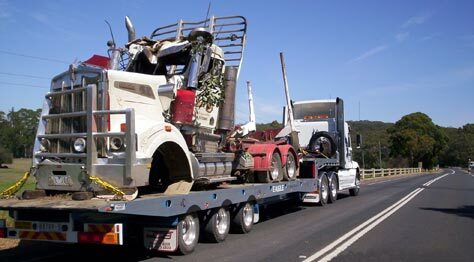 Learn more about us, our services or vehicles for more information.